The new XC90 continues to boost Volvo's sales in the U.S. and China. 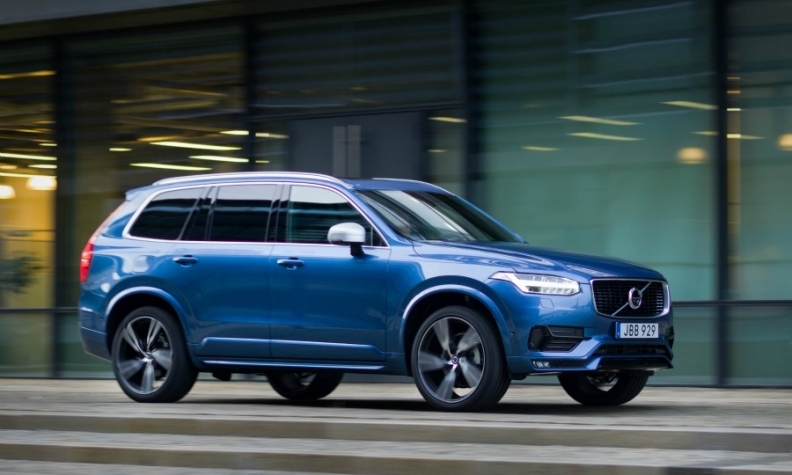 STOCKHOLM (Reuters) -- Volvo's global sales rose 9.4 percent in January as deliveries of the automaker's flagship XC90 SUV helped the automaker to achieve double-digit growth in China and the U.S. Sales increased in all the company's major markets to reach a monthly total of 33,761 cars, Volvo said in a statement. U.S. deliveries increased by 12 percent while volume in China was up 23 percent. Sales in Western Europe grew 6 percent. Volvo's sales rise in China follows a strong end to 2015 in the market when deliveries increased 16 percent in both November and December. The automaker, owned by China's Zhejiang Geely Holding Group, targets sales of 800,000 cars in the midterm. Volvo had record sales in 2015, selling 503,127 cars worldwide.